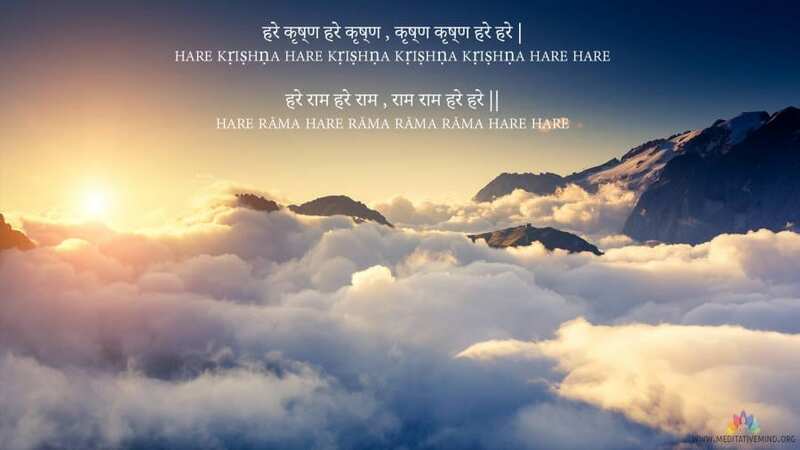 The three words— Hare, Krishna, and Rama—are the seed sounds of the maha-mantra, Hare refers to the energy of that One Infinite Source of all of us. The energy thats present all around us. Rama and Krishna refer to incarnations of Lord Vishnu. 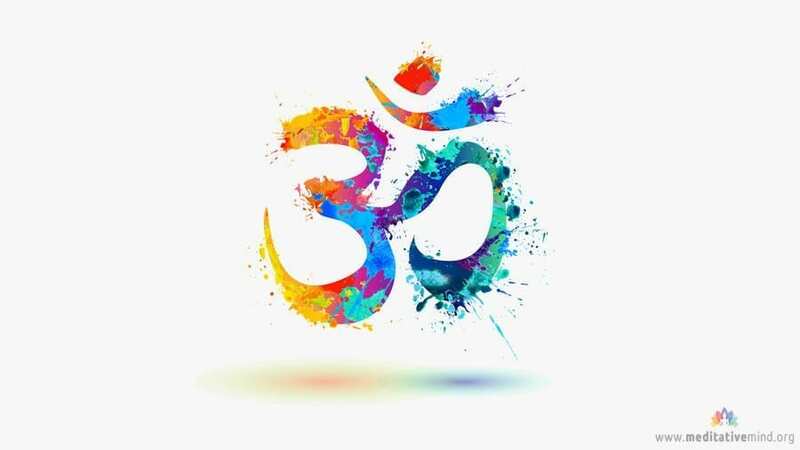 When Chanting this Mantra, we are calling for that universal energy. This Mantra has the power to dissolve our bad habits and negative emotions. 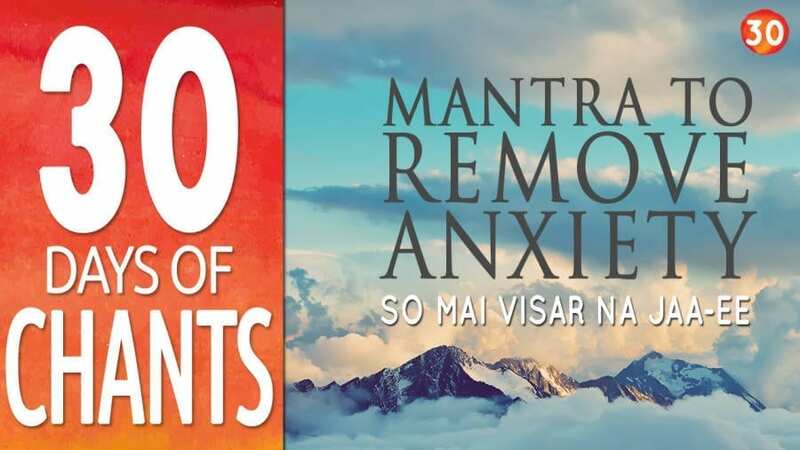 By chanting or listening to the Mantra, you become free from all anxiety and inner fears.